"Great for optimizing your website traffic and layout"
It offers various tools to track what every user is doing on your website and where they click. 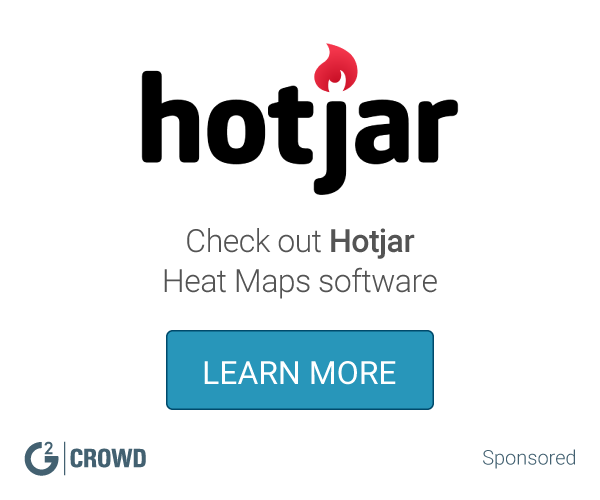 You can see data on various heatmaps and optimize your site layout accordingly. They use a 'credit' system. Unless you go with one of their premium packages, you won't be able to track your users forever. How much value you get really depends on how much traffic you have. It's a very useful tool that allows you to see user behavior on your website. However, it could actually be used as a 'seasonal' tool as you may not need to actively track your website at all times. Run it, modify website, then run it again after a while! We were in the process of revising our website and this tool really helped us better understand which areas of our website our users are most interested in. We could then bring these items forward to reduce friction. "More than just a User Analytics tool"
As a web developer Mouseflow provides a very easy to use interface and implementation to any portal. The tool enables to get more insight on all of your users and know not only what they are doing but how they are doing it. The good part for this is with recordings developers can also even debug further on issues and problems the users report. Mouseflow feedback is also very simple to use an implement and very simple for any user. This will provided instant feedback for anything the Business needs to confirm. Integrated also with slack provides a real time interaction when feedback comes through. Platform user experience could improve so that it is more attractive and easier to understand at first. Getting user insights and feedback on how the portal User Experience is working. Heat map for the sections used, is easier to find from Geo-location problems, Filtering by different options, Browsers, Devices and Custom Parameters. Easy to install and intuitive. Hide sections for security problems. Sometimes Don't recognize the query strings. Some sections hidden into the records. The content got stuck in records and is hard to see the possible error. We compare Mouse flow with others tools and is the more complete tool for feedback and recording. Recognize possible error in the applications. Opinions from the users what like and dislike. "Lots of great assistance and a wonderful marketing tool"
If you struggle with Google Analytics like I do then Mouseflow gives you manageable insight. The ability to see where people are coming from to your site and to which pages and where they are going on the site is a real bonus. Although it is simple to use you do need 45 minutes setup to make sure you are getting the most out of the package. I did that and they were able to resolve my queries and request for clarifications. Trying to understand how people are getting to our site and where are they going and Mouseflow logs this information as a recording, so you can see where people have clicked etc. 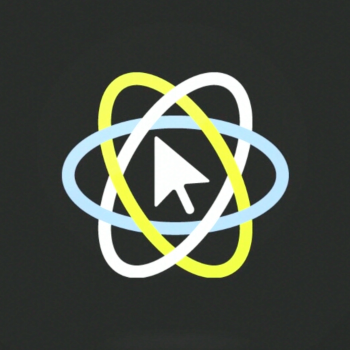 "Perfect for Testing Website usability and Fixing issues"
I strongly recommend mouseflow if you have a web app which use different vendor APIs and have different user demographics. I found that some User Interfaces are designed to younger audience and older audiences may find difficulty in navigating through the interface. We used Mouseflow to track how users were interacting with our site and if they were experiencing any errors while navigating and interacting with our site. Mouseflow records users interaction from the moment they land on the site till they leave. Detailed insights on page scroll percentages, click heat maps, page rendering times — tons of great insights to help you optimize your pages. The only con is the packages are not all-inclusive - you pay per sessions. So you may not record all of your sessions, depending on which plan you sign up for - your sessions may expire during the month. We are optimizing our SEO, analyzing and updating webpage design and flow, decreasing page load times and providing insights to our agencies we work with. "Great for seeing how your Visitors Respond"
The heatmap provides a good view to see how visitors click through and the analytics prove to be vital to learn more about what visitors are looking for. Poor integration with other tools available for tracking and analysis. I do not have this concern as I use this for a personal site but there are limitations on the number of sites you can have depending on the accounts. Taking the time to implement and use Mouseflow has enlightened me about passthrough in my site in leaps and bounds. Still more to learn but a great step in the right direction. Being able to get the analytics on user retention and the path most visitors take through the site helps me capitalize on those pages or try to push more traffic to or from them to relating webpages. "Learning about what the user does "
I think the most beautiful part is to know how the user navigates in the portal, for example, the timeline where are the mouse at the moment and the map for all interactions. I love how easy it is now for customer support and dev to communicate without having to bother a customer. It's just amazingly powerful for faster triage. It's tougher to search for a particular video or URL than I would like. Better customer support by being able to fix more bugs (fewer "no repro" and faster triage) and bother the customer less. "Great feedback for marketing team"
Analytics on click through & page scrolls. Great way to see what kind of content is engaging users. There's probably more we could do with it that we weren't taking advantage of. Easy to find errors. Marketing gets real data to support decisions. * We monitor all Mouseflow reviews to prevent fraudulent reviews and keep review quality high. We do not post reviews by company employees or direct competitors. Validated reviews require the user to submit a screenshot of the product containing their user ID, in order to verify a user is an actual user of the product. Hi there! Are you looking to implement a solution like Mouseflow?